Efficiently computes derivatives of numpy code. 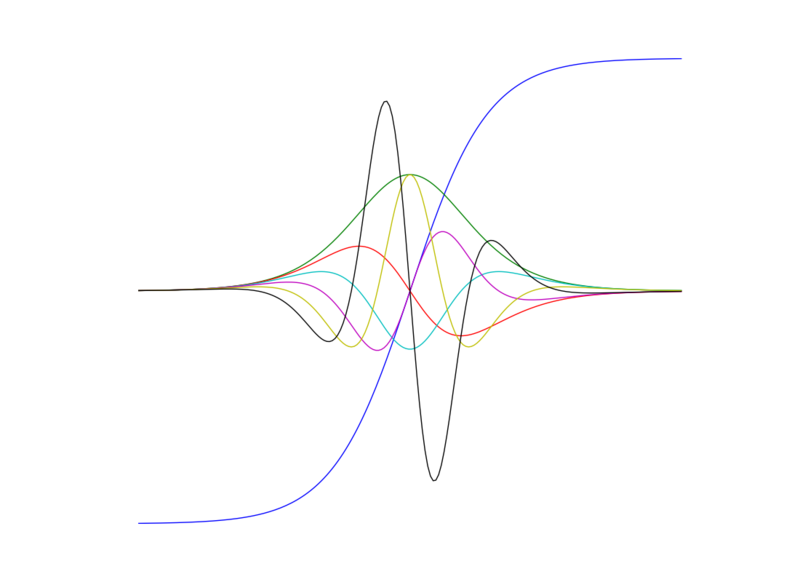 Autograd can automatically differentiate native Python and Numpy code. It can handle a large subset of Python's features, including loops, ifs, recursion and closures, and it can even take derivatives of derivatives of derivatives. It supports reverse-mode differentiation (a.k.a. backpropagation), which means it can efficiently take gradients of scalar-valued functions with respect to array-valued arguments, as well as forward-mode differentiation, and the two can be composed arbitrarily. The main intended application of Autograd is gradient-based optimization. For more information, check out the tutorial and the examples directory. See the tanh example file for the code. Autograd was written by Dougal Maclaurin, David Duvenaud, Matt Johnson, Jamie Townsend and many other contributors, and we're actively developing it. Please feel free to submit any bugs or feature requests. We'd also love to hear about your experiences with autograd in general. Drop us an email! We want to thank Jasper Snoek and the rest of the HIPS group (led by Prof. Ryan P. Adams) for helpful contributions and advice; Barak Pearlmutter for foundational work on automatic differentiation and for guidance on our implementation; and Analog Devices Inc. (Lyric Labs) and Samsung Advanced Institute of Technology for their generous support.